KOTA University has offered various courses admission like Undergraduate, Postgraduate Programme and Integrated UG-PG Programme for the academic year 2018-2019. Admission form can be filled online from the official website www.uok.ac.in. 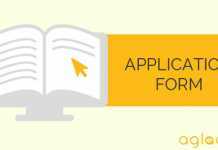 Candidates can check the complete information of KOTA University Admission 2018 admission form process, eligibility and other condition from this page below. Latest: KOTA University has released Merit status for UG and PG courses,visit “Result/Merit list” page for the same. Also, payment of online admission fee has started, candidates can scroll down for the same. Admission to various certificate / diploma / undergraduate / postgraduate programmes shall be offered to those students who have passed the qualifying examinations from the Central or State Boards / UGC recognized Universities. Admission in M. Phil. and Ph. D. programmes shall be made through entrance test only as per the UGC guidelines. Applicants desiring admission to these courses should do the needful as per notification of the entrance examination which shall be notified separately. Schedule for the KOTA University Admission 2018 is given below. Click here for the payment of admission fee online. Click here to reprint fee receipt. For the sake of the candidates Eligibility Criteria for KOTA University Admission 2018 is given below. Reservation for SC / ST / OBC / PH / Kashmiri migrant candidates shall be as per Government of Rajasthan policy / as per direction of Hon’ble High Court of Rajasthan / Supreme Court of India. 50% of the total number of seats in each course in the Faculties of Arts, Commerce, Education, Law, Science, Social Sciences, etc. (including honors, certificate / diploma course, if any, in all these Faculties) shall be reserved in each Department / Programme for NATURAL BORN sons / daughters of parents belonging to Scheduled Castes (16%), Scheduled Tribes (12%), Other Backward Classes-Non creamy layer (21%) and More Backward Classes (1%). 3% of the total number of seats in each category and each course in the Faculties specified above shall be reserved for physically handicapped candidates as defined by the Department of Empowerment of Persons with Disabilities in the Ministry of Social Justice & Empowerment, Govt. of India. Super numeral seats in each course run by the University teaching departments shall be reserved for the University employees (teachers, officers and non-teaching staffs), employee’s spouse / son or daughter. These additional seats shall be in addition to the total number of seats allotted in that particular course. The admission under this reserved category shall be made on the basis of merit of applicants under this category. One additional seat shall be reserved for the University wards having 20 seats per course. In case of 40 seats, 2 seats shall be reserved for the University employees/wards. This reservation would also be applicable for admission to those courses where university entrance examination is conducted. However, the reservation would not be applicable for admission to those courses where state level entrance test examination is conducted. In case of equal marks obtained by two or more candidates after calculating the merit, preference shall be given to non-income tax payers. Relaxation to the Son/Daughter of Shaheed in service (Defense service) and Wards of Military personnel will be given as per the University rule. Albino candidates will be given a concession of 10 marks. Any change in the reservation policy as notified by the Govt. shall be applicable with immediate effect. In calculating the merit for admissions in various courses running in the University campus for academic session 2018-19, the concession, relaxation, weightage will be applicable as decided by Commissionrate, College Education, Government of Rajasthan. Concessions for the wards of Kashmiri migrants will be applicable as notified by Department of Higher Education, Ministry of Human Resource Development, Government of India. Son/Daughter of Shaheed in service (Defense service). 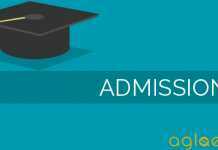 Admission on minimum passing marks. Wards of Military personnel or the wards of Ex-Army men not paying income-tax. Weightage of 3% the total aggregate of marks prescribed for the qualifying examination while preparing the merit. After preparation of an unreserved merit list in which candidates from all the reserve categories included, separate merit lists shall be prepared for reserved categories including SC, ST, OBC, SBC, PH and Kashmiri migrant candidates who have been passed in the qualifying examination for admission to the University course. Candidates from reserved category who have secured marks above the level up to which the unreserved category candidates are admitted, the candidates from reserved category should not be counted towards reserved quota at all and should be included in the unreserved merit list of admissions. All candidates whose names appear in the merit list and subsequently verifies their documents shall have to deposit the fee through a online payment gateway / bank challan as per the fee schedule for each course. Candidate, in person, has to ensure his/her presence between official time with original documents supporting qualification, reservation and concession, if any. Fee in any other form shall not be accepted. 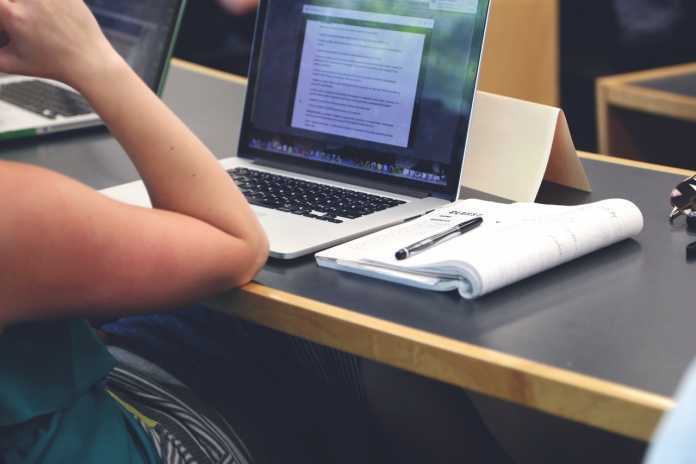 On the failure to deposit the fee and original transfer certificate by the notified date, the claim of the candidate for admission shall be forfeited.